The Level 3 early years apprenticeship has been recommended for a funding band of £6,000-£8,000, according to the Institute of Apprenticeships. The Early Years Educator standard has been agreed but will not be ready for delivery until the assessment plan has been finalised. The funding rate initially outlined by the trailblazer group for the Level 3 was £5,000-£6,000. 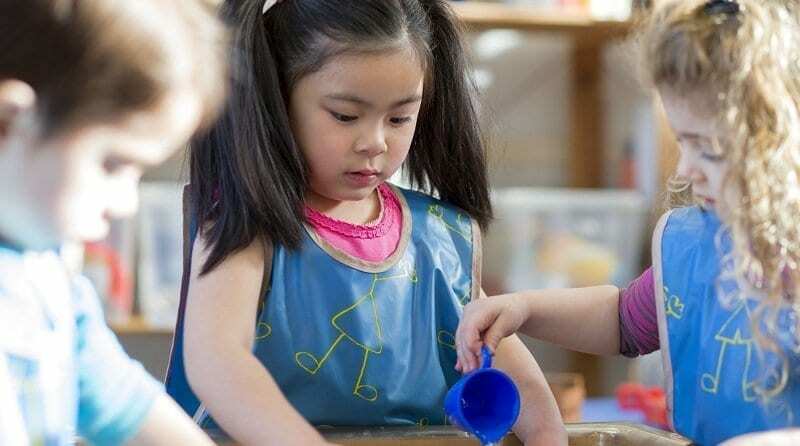 A spokesperson for the Institute for Apprenticeships said, “The Early Years Educator standard has recently been agreed by the Institute subject to certain conditions which the trailblazer is currently working through. It will be published as soon as these have been addressed. “The trailblazer is also now working on the related end-point assessment plan. The apprenticeship standard will only be approved for delivery once [this] plan has been submitted and approved and a final funding band has been accepted by the trailblazer and approved by the Department for Education. Ten employers have been involved in creating the new apprenticeship standard, including Busy Bees Childcare.